Black Friday is the Friday following the Thanksgiving and it marks the start of the shopping season. During this period, the sellers offer special discount schemes on their products. This is followed by the WordPress industry too! There are great discounts on themes, plugins, membership plans, hosting packages, and even support. Here is the list of the best Black Friday Cyber Monday deals. Black Friday is on 23rd November 2018. Along with the grand celebrations, this is the time for grabbing great deals. 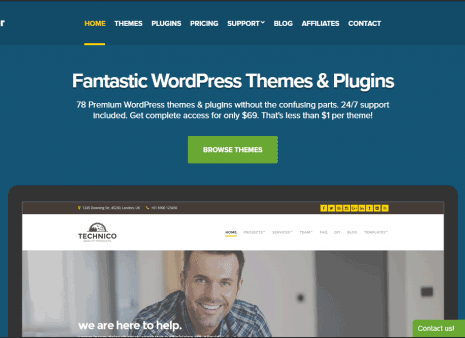 If you’ve been thinking of buying some theme or hosting for a while, this is the best time. Find the greatest deals of all time and buy your favorite products at a significantly reduced price. We aim to help you save money and get the best products. So this is a list of the deals that you shouldn’t miss this season. While these sellers are ready with their incredible discounts and offers, are you ready to shop? Check out the list of companies and the discount they are offering. 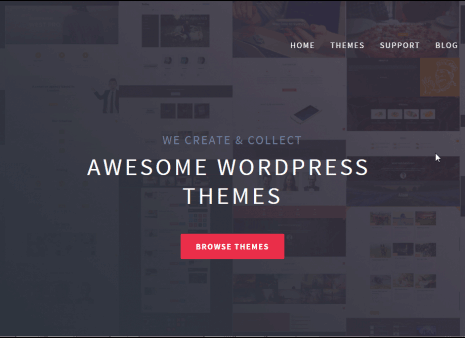 aThemes is providing you amazing discount on their "Awesome" themes. They're selling their individual themes at 50% flat discount. Even their developer and lifetime packages can be availed at 50% off. The offer is valid for the use of themes on number of domains. CSSIgniter offers you any of their themes at 40% discount. 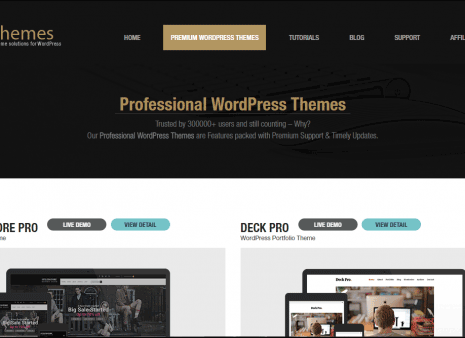 There are as many as 78 premium WordPress themes in their collection. Check them out, you'll surely find something that best fits your requirements. 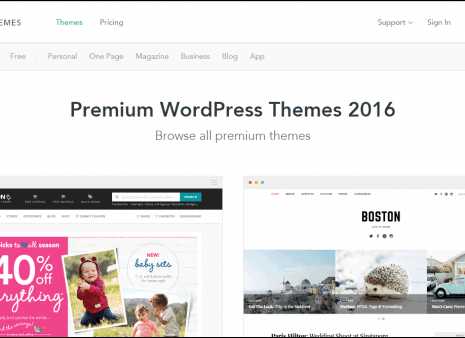 The same discount is applicable for the All themes package too. So, you can choose one individual theme or subscribe to all their themes at 40% discount. MyThemeShop provides you a massive discount of about 72%. You can now download their theme/plugin at $19 only. You can get membership at $99.47 per year. 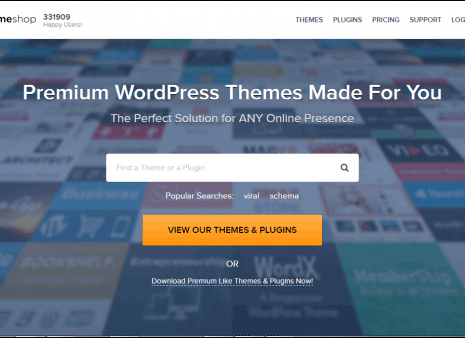 This membership allows access to all their amazing themes and plugins. 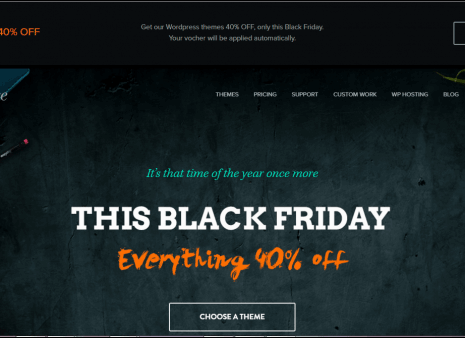 Template monster has some really cool themes and plugin that it is offering at discounted price this Black friday. 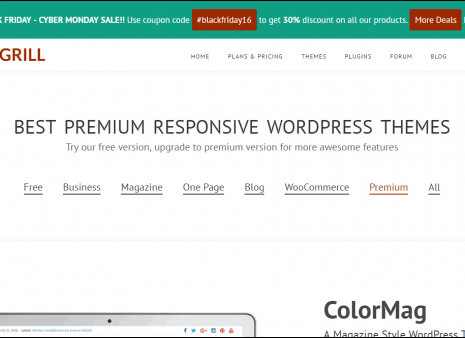 It allows 30% discount on of its premium themes. 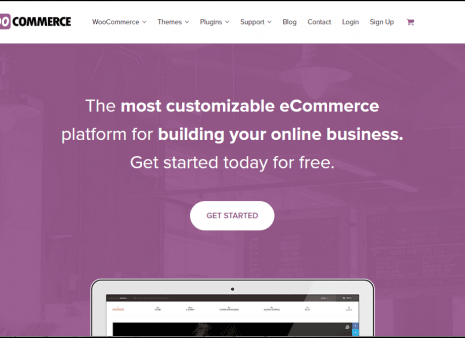 Power your WordPress website with these brilliant WooCommerce products. 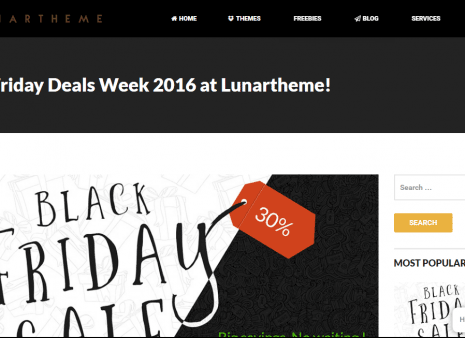 Get the amazing WooCommerce themes and add-ons at a discount of 50%. Wedevs offers 25% discount on all of its products on Black Friday. 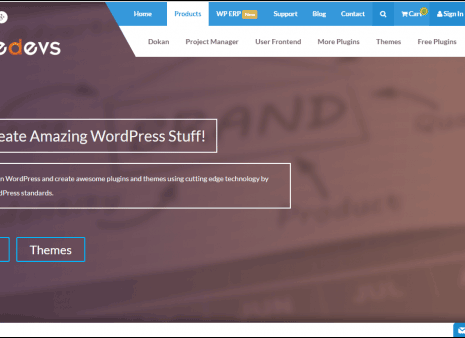 So buy any of the WordPress stuffs from wedevs at half of its original rates. However, this is not applicable for any of their packages, license upgrade or renewal. 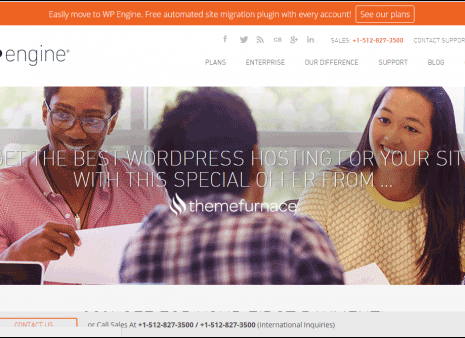 Themefurnace offers you a 60% discount on all the theme memberships. This is a great opportunity to subscribe to their membership plan and get access to high quality premium themes. 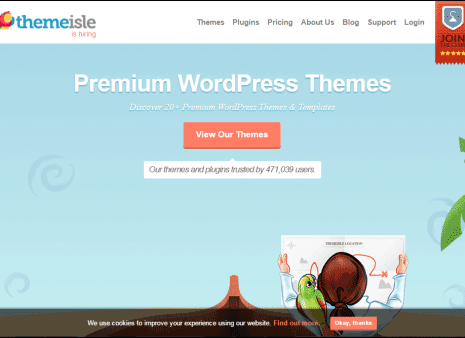 Get a 25% flat discount on the elegant collection of WordPress themes from Themeisle. 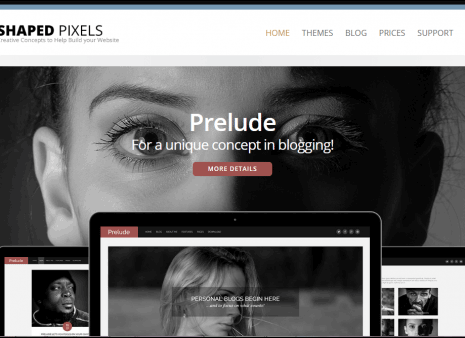 This collection includes the themes of almost all niches like blogging, portfolios, one page, business and photography. 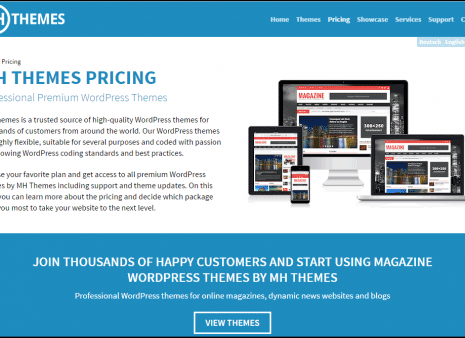 This discount is applicable for individual themes as well as all theme package. Shaped pixels lets you save 40% on everything. This discount is applicable for individual themes, premium or lifetime membership. The photographers can use the amazing WordPress products available from Imagely. All the themes and plugins can be purchased at 40% discount. 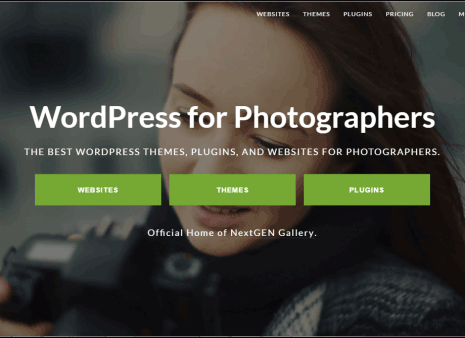 These tools lets you easily setup your photography website and showcase your creativity. 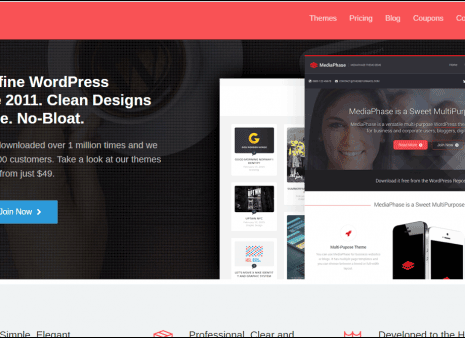 Theme fuse provides some beautiful and amazing website themes and hosting. This black friday they are selling their themes at a discount of 40%. Showthemes is celebrating "Black November". They are selling their themes at discounted price throughout this month. They are offering different products at different prices. 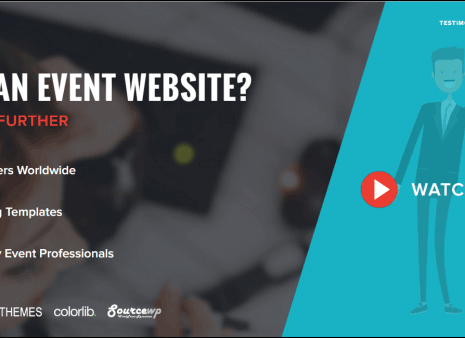 Showthemes provides premium themes for creating event based website. WPEngine provides the rates discounted at 35% for your first payment . If you subscribe during this period, you will get 5 months free on the annual subscription. 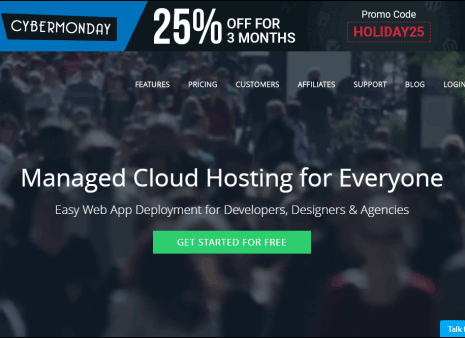 Cloudways managed cloud hosting service for your WordPress website. This discount will be availed on subscription for 3 months. The discount rate is 25%. 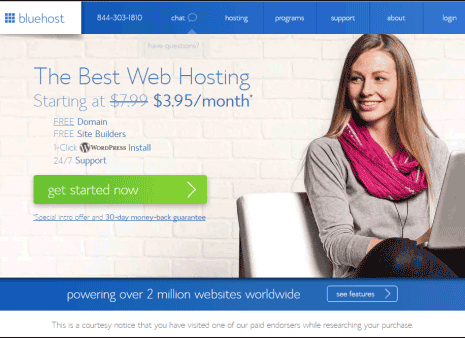 Blue host is running some amazing discount deals for hosting your WordPress website. Their different plans are all available at a discounted price. Their service is fast, efficient and trusted by a huge customer base. Click here to find the best service plans. 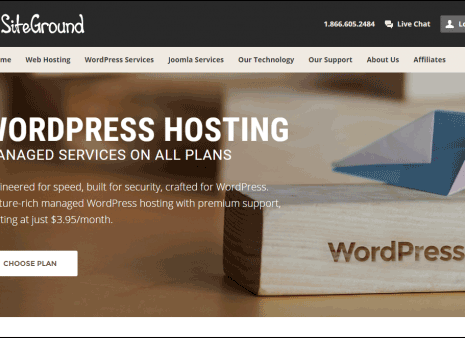 Siteground is a safe and efficient host WordPress. They have the best pricing and uptime and excellent customer support. Siteground offers a discount of about 70%, yes 70% off on their plans(for 1 year only). 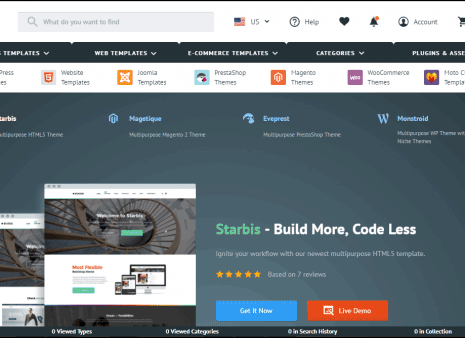 Themegril has a collection of beautiful premium themes for niches like blog, business, ecommerce, magazine, one page parallax, etc. As a part of their Black Friday and Cyber Monday deal they're offering their themes at 33% off. The same rate of discount is applicable for all theme package too. Themehunk has a collection of elegant and utility based themes. Here, you will find the themes of almost every niche. Multipurpose theme, blogging, business, everything. This black friday, they're offering their themes at 40% discount. 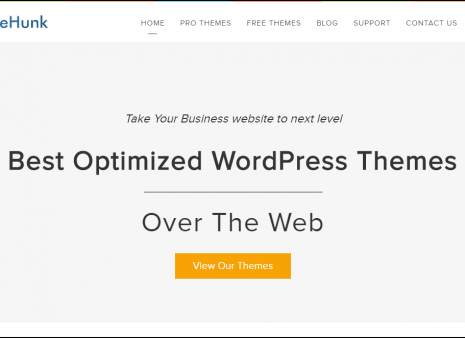 Famethemes strive to provide you with the most elegant themes to create clean and stunning websites. They provide themes for various niches like personal website, professional one page websites, blogs and business. This festive season, you can buy any of their themes at a flat 50% discount. MHThemes is a wonderful store of the magazine themes. If you are about to create an e-magazine website, here are the best themes. And with the best magazine themes, is the best offer. MHThemes provides you 25% off on the lifetime membership plans. This time Lunar themes is giving away FREE PSD TEMPLATES. Styled themes are literally styled themes, with best features and simplicity of use. 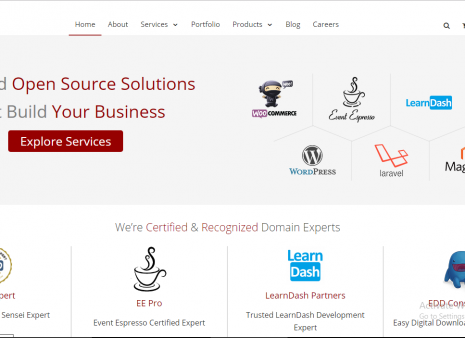 They design professional themes to let you create amazing websites. On the ocassion of Black Friday, the individual themes are at a 30% discount and a year of free support. You can even subscribe to their theme membership plan at 30% discount and get access to all of the themes. Here too, you are eligible for a year of free support. 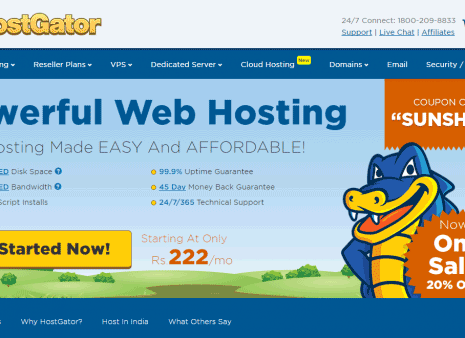 Hostgator is an easy and affordable hosting provider. They are offering about 80% discount on their pricing. Check out their website for the plans you can subscribe for. 20% off on all products (Themes & Plugins) across WisdmLabs site. The deal is applied to the entire cart, there is No minimum amount, No maximum usage limit, and it is not limited to a single use per user account, a user can use this coupon multiple times. Discount period: 21st November 2017 to 28th November 2017. Here are the best deals you shouldn't miss this black friday. Grab the best offers at best price and kick-start your dream project now.